We must avoid everything that weakens the bees and whatever is against their needs and at the same time reinforce what they themselves believe to be necessary. 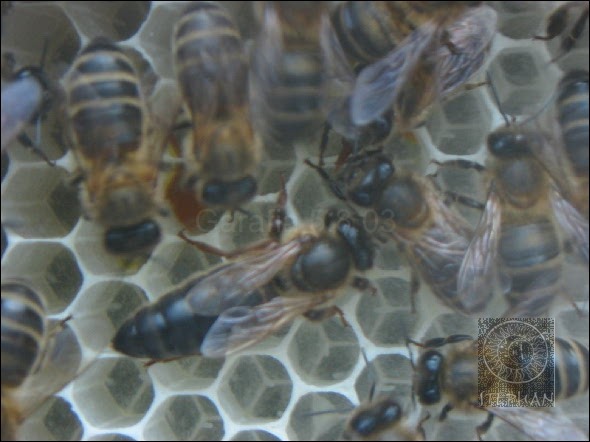 Just a little note on the side: I don’t really know why beekeepers with few colonies, anything under 50 for example, even deal with chemicals against Varroa. A monthly powdered sugar treatment keeps the number of varroa in the hive constant and takes less than 2 minutes per colony.